Jharkhand drug license is a document of permission for carrying out businesses related to drugs, medicines and cosmetics. The government of Jharkhand issues drug license to regulate the manufacture, storage, distribution and sales of drugs. Jharkhand drug license is issued under the Drug and Cosmetics Act, 1940 to a person dealing with drugs. As per this act, it is essential to get a Jharkhand drug license before the launching the drug business. In this article, we look at the procedure for obtaining Jharkhand drug license in detail. Jharkhand drug license is crucial according to the Drugs and Cosmetics Act; 1940. This act moderates the manufacture, distribution import and sale of drugs and cosmetics which includes allopathic drugs, homoeopathic medicines, and even the Ayurvedic, Siddha or Unani drugs. The Jharkhand drug license permits market, manufacture sale, resale, trade of drug and cosmetics. Without a Jharkhand drug license, no person can do pharmacy business or even start to associate with any dealings in Jharkhand. Dealing with drugs a without a drug license is a cognizable offence. Every trader in the pharmacy industry needs to have their drug incense to carry out their day-to-day business work. Note: It is the responsibility of all individuals dealing with medicine, drugs and cosmetics to maintain its quality. 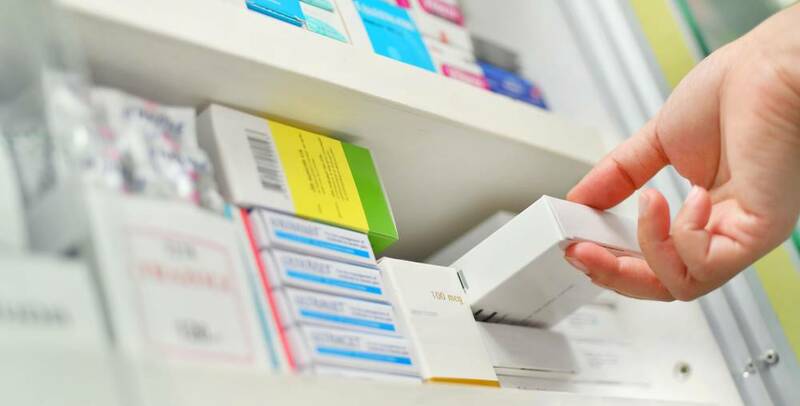 If any person consuming a drug or medicine suffers any harm from the negligence on the part of the seller or manufacturer of the medicine, the same is an offence, which is an offence of grievous hurt under IPC. Hence holding Jharkhand drug license is necessary. Who needs Jharkhand Drug License? Jharkhand drug license is mandatory for dealing with the following type of business. Any individual, partnership firm, limited liability company, corporation or business firm located In Jharkhand and is physically distributing the drugs in the state is required to hold a drug license. Business with any cosmetics intended to be sprinkled, rubbed, poured or introduced into the human body or for beautifying, cleansing, promoting attractiveness, or altering the appearance of a human, must obtain Jharkhand Drug license. Manufacturing and distribution drugs or cosmetics applied to the human body to repel insects like mosquitoes also need Jharkhand drug license. Business with medicines used for the destruction or insects which cause diseases in human beings must obtain a drug license. Jharkhand drug license also needed for dealing with empty gelatine capsule. According to the provision of Drug and cosmetics act, 1940 to get a Jharkhand drug license the below-mentioned requirements to be met by the trader. The minimum area required for setting up a medical shop or pharmacy is ten square meters. In case of the store business combination with the retail and wholesale than the minimum area of fifteen square meters is needed. License for the sale of drugs can be issued in the commercial premises or other premises independent of residence. It is crucial to have an air conditioner and refrigerator on the premises because some medicines such as insulin injections, vaccines are needed to be stored in the refrigerator. Sale of medicines should be carried in the presence of a registered Pharmacist approved by the Jharkhand Government who is needed throughout the working hours in the retail shop. The wholesale of drugs can be made either by a registered pharmacist or any competent authority who graduate and having one year of experience in drugs or in the presence of an of person who has passed SSLC having experience of four years in drugs business, specially approved by medical, health and family welfare department. Sale license is issued to persons or agencies engaged in the sales of drugs or medicines in Jharkhand. The sale drug license can be further classified into the following two types. Retail License: It is provided to run and sell drugs or drug products in Jharkhand. Manufacturing license is issued to a person or agencies involved in the manufacturing of drugs or medicines and cosmetics. Government also issued Manufacturing loan license. 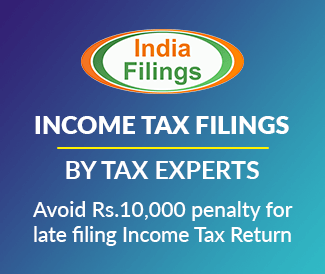 It is a license issued to a person who does not have his arrangement for manufacture but who intends to avail the manufacturing facilities owned by another licensee. This loan license will be issued to licensee using the premises, equipment and staff of another drug licensee having a manufacturing drug license. The Jharkhand drug license granted to carry out business related to the drug is valid for five years from the date of issue. After expiry, the license can be renewed. The fee structure for Jharkhand drug license will be varied according to the type of drug license. Full particular of the competent technical staff employed for manufacturing and testing of drugs along with copies of their educational qualification, experience certificates, approval letter, appointment letter, acceptance letter, joining letter as competent staff. Draft labels of additional drugs proposed to be manufactured. If any change in authorised signatory, update with relevant documents. Particulars of the competent technical staff for manufacturing and testing of drugs with Aadhaar Card, PAN Card, Residential proof, Educational qualification, Experience Certificates, Approval letter, Appointment letter, Joining letter. For addition of Competent Technical staff with documents mentioned above. 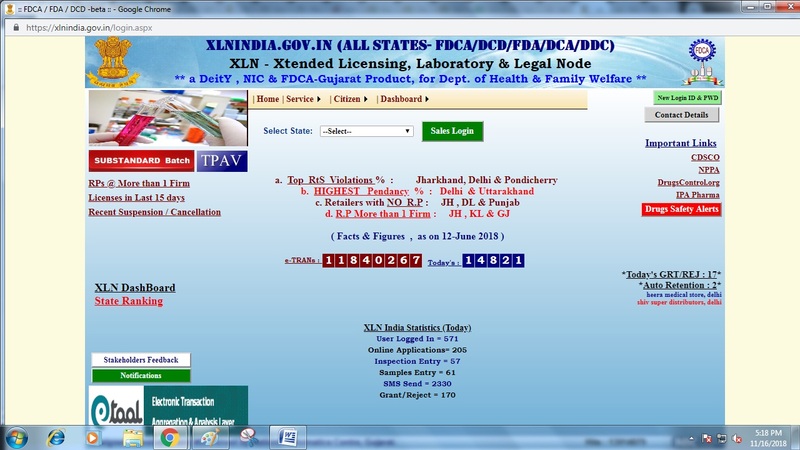 Step 1: Applicant needs to visit the XLN INDIA web-portal. 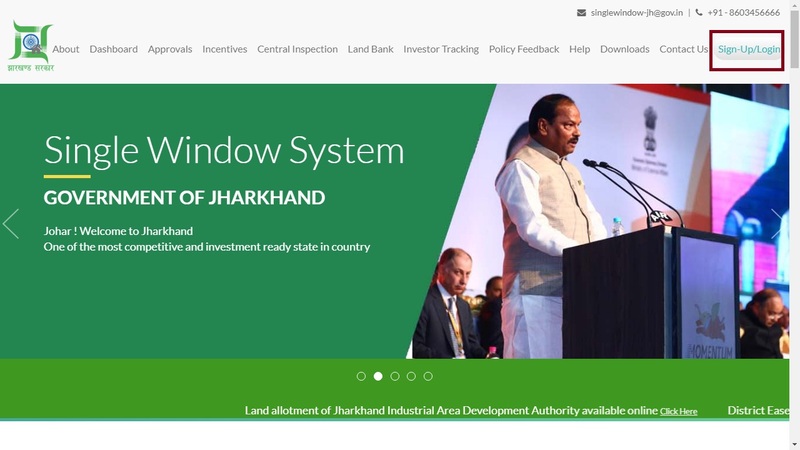 From the home page select Jharkhand from the drop-down menu and click on sales login button. Step 2: The link will be redirected to the new page. In this page apply for User ID and Password. You will get the user ID and Password on the Registered Mobile number. Step 3: After obtaining user login credential, login to the portal by entering the username and password. Click on the submit button. Step 4: Once you login to this XLN portal, you can change the password for privacy and security. The option for changing the password is available on right top corner. Step 5: After providing a password, click on update my details and correct it, if required. Once the application is corrected, click on update option to proceed further. Step 6: Go to the menu and click on Prepare or edit online application option. Step 7: After that click on the new inward option, click on Ok button. Step 8: Select the Storage type from the drop-down menu. You have to select at least one from the list. Step 9: You need to select the document type from the drop-down menu and select the Aadhaar Card and provide Aadhaar Number in the space provided. Step 10: You have to select the inward type option from the drop box and select Fre-add/Fresh license option. Click on the RP in Retail & CP in Wholesale button. 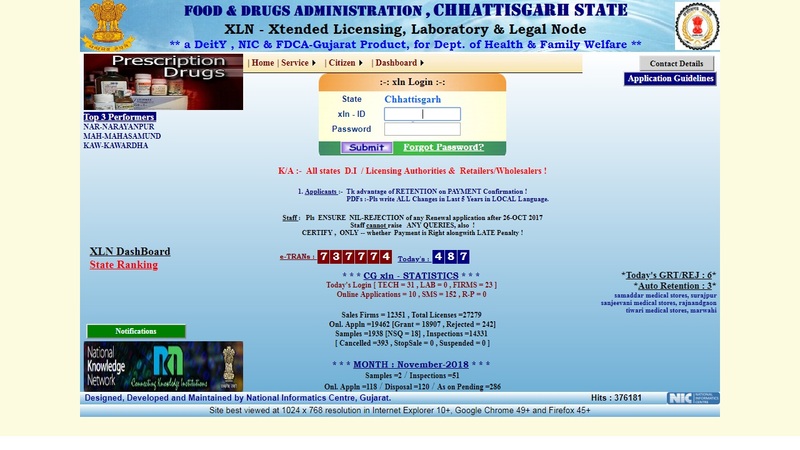 Step 11: By clicking on the ADD button, you can provide all details for Jharkhand drug license. Step 12: Upload all supporting documents. The certificate should consist of registration certificate of a pharmacist from state pharmacy tribunal and current renewal. After uploading the required documents click on the save button. Step 13: You can provide all other details by clicking on the CON button and then on the ADD option. Step 14: Take the print out of self-declaration of RP or CP and proprietor. Get it signed by a registered pharmacist and proprietor or authorised signatory. Step 15: By following the same method, you can upload all other documents when required. Step 16: After uploading documents, click on the Back button. In the new page, click on by firm and print application form. Note: Keep the printed application safe for uploading with other documents after making payment. Step 17: Make the payment through the e-payment gateway option available in the portal. Once the payment is successful e-challan will be displayed. Take the print out of the e-challan for uploading. Step 18: After receiving the challan receipt, login to the portal for uploading e-Challan. After login to portal Click on By Firm option. Select payment entries and click on New. Step 19: Select payment type as FRAS Payment and fill all required details. Upload the scanned copy of deposited challan by using ‘Choose file’ option and click on Save. Step 20: Click on upload option for uploading all other required documents then click on the Close button. Step 21: Click on Additional information/Undertaking option. Fill all details and click on s-sign button. Select the additional form information button and then on the Back button. Step 22: Certify and e-Send Application to Department, i.e. the licensing authority. Licensing authority will forward the application to Drug Inspector within five working Days for verification. Step 23: The drug inspector will verify the document and premises, and Drug Inspector will submit his report to the Licensing Authority within 15 working. Step 24: After viewing the report the licensing authority will grant or reject the License within ten working days. Applicant should log in frequently to check the status of Application in the dashboard. Application Status will also be available in the INBOX to see if any query raised by the Department and should reply accordingly. 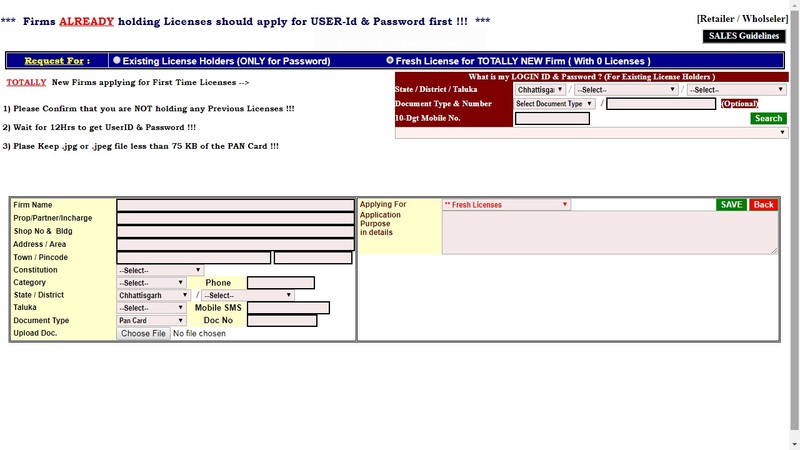 By login, to the portal, you can print the Jharkhand drug license. It needs to be printed within three days from the date of issue. Step 1: Visit the home page of Single Window Clearance System From the main page, click on the sign-up/Login option, the link will redirect to the new page. Step 2: In this page, you can see the option new registration, Click on the link to open the Registration form. 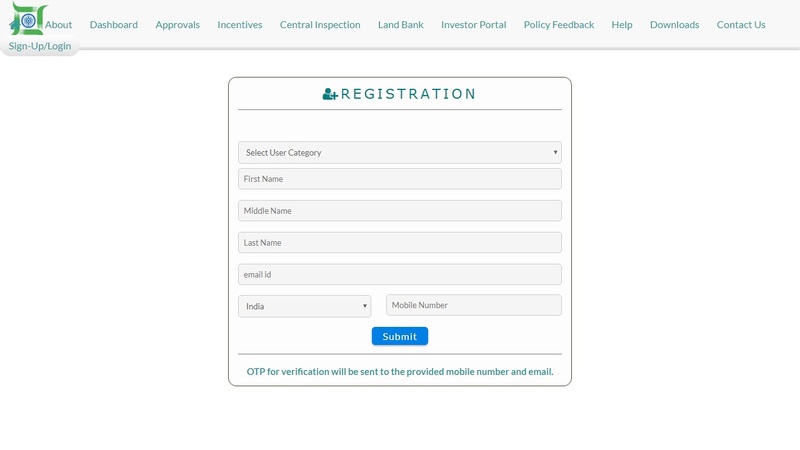 Step 3: Provide details in the form such as Name, Email ID and Mobile number and click on the submit button. Step 5: An email is sent to the registered mail ID. Click on the link for activating the account. 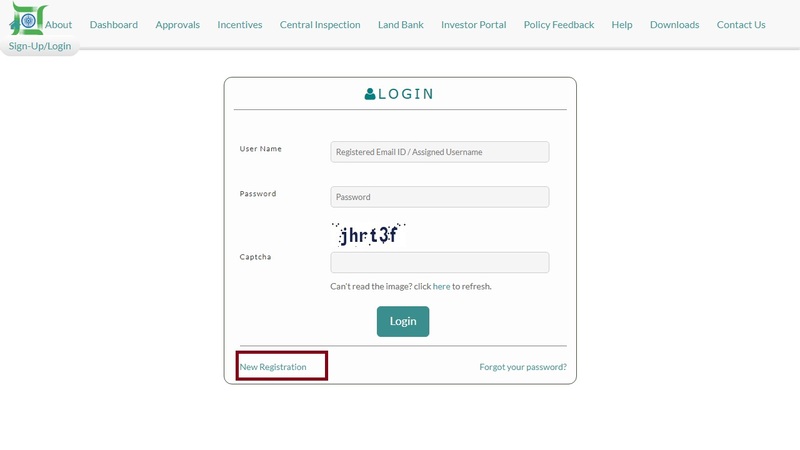 Step 6: Once the email and mobile number are verified, and then you can log in to the portal using the login id and password. Step 8: The application form for manufacturing drug license will be displayed, provide all mandatory details and click on save button. Step 9: The respective supporting documents need to be uploaded directly and then click on the button ‘Submit for Approval’. Step 10: Make the payment through the e-payment gateway option available in the portal. Once the payment is successful e-challan will be displayed. Take the print out of the e-challan. Note: You can also pay the fee through treasury. In this case, treasury challan needs to be paid. Step 11: Application should be submitted at Drugs Controller Office with all Documents Mentioned above and challan. Drugs Controller will scrutinise the application and the treasury challan. Step 12: Drugs Controller will forward the application to Committee within 15 days of submission. Step 13: Committee will verify the premises and documents submitted by the applicant. After verification, the Committee will submit the report to Drugs Controller within 45 days. The status of application and intimation of license approval will be given through Email/SMS. After receiving a Satisfactory report from Committee, Drugs Controller will grant the License. A hard copy of the License can be collected from the respective Drugs Controller office. Jharkhand Drug License needs to be renewed not less than one month before the earliest day on which liquor license expires. The applicant has to apply for drug license renewal in the prescribed format to concerned authority as mentioned above. The fee and procedure of renewal of Jharkhand Drug License are same as explained above.